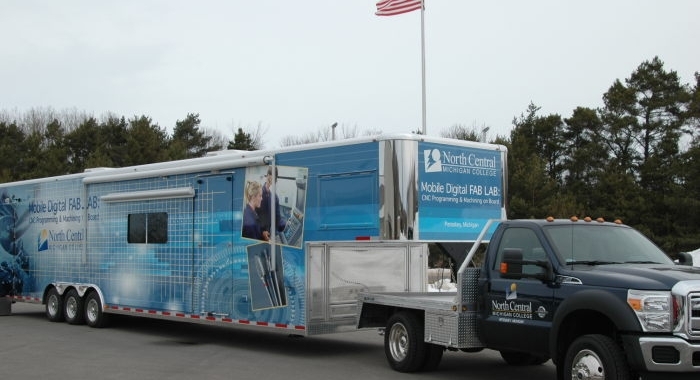 The expandable trailer is a classic Triune mobile solution. 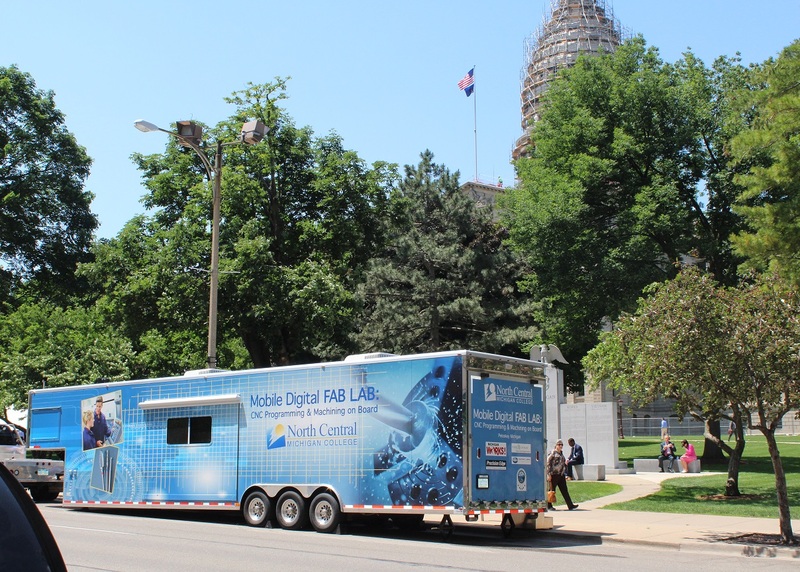 This trailer can provide up to 1,000 square feet of interior space and is built with easy-to-use hydraulics – a single person can open the entire trailer in minutes! 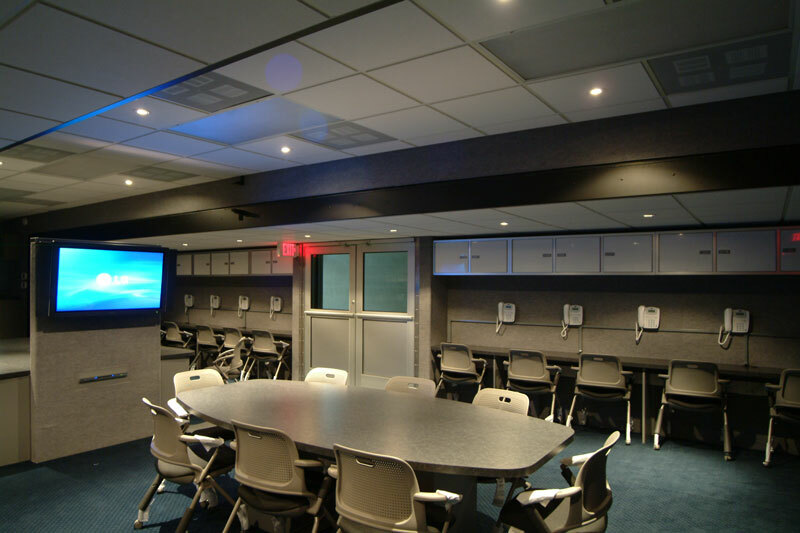 Triune can build your trailer from the ground-up or can convert or refurbish a pre-existing trailer – either way, there are countless options for an expandable trailer. 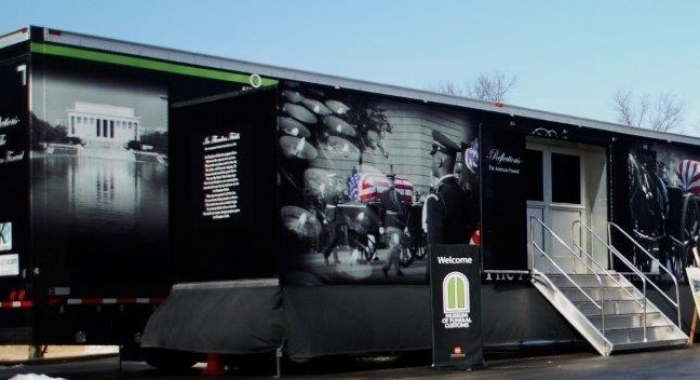 Take a look at some of Triune’s favorite projects that feature expandable and even double expandable trailers for education, training, exhibits, marketing, and emergency disaster relief. 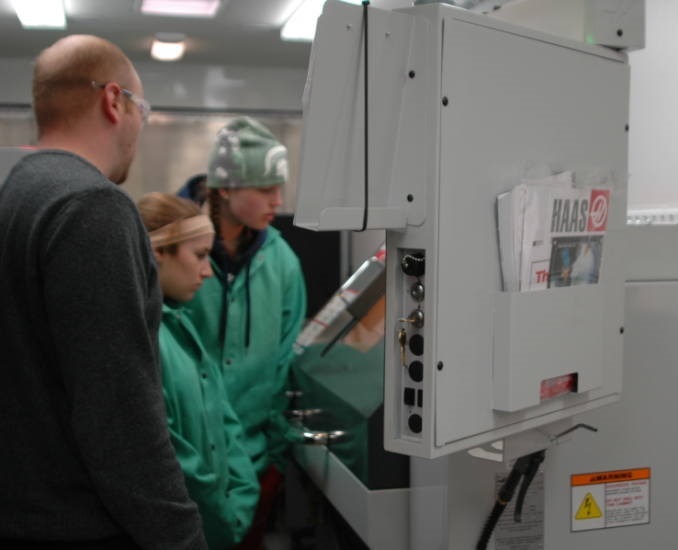 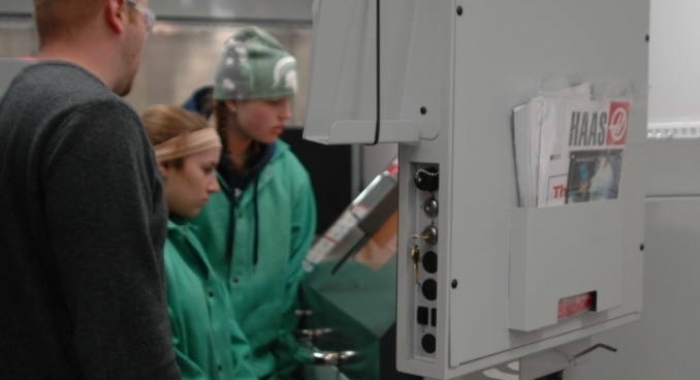 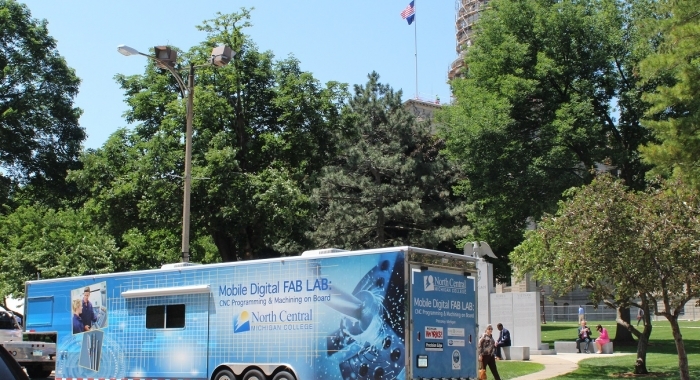 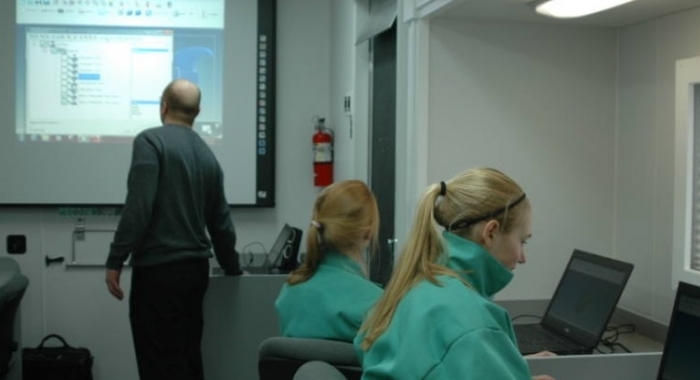 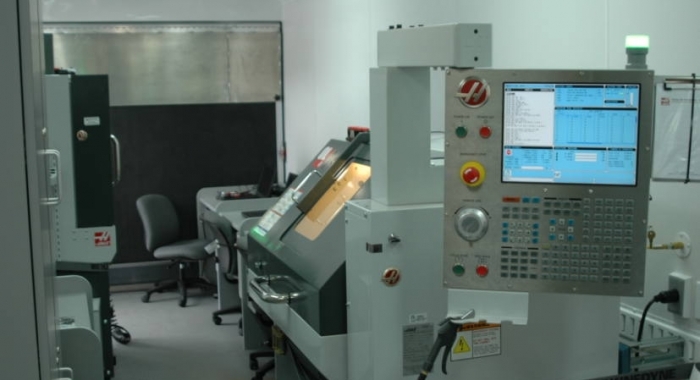 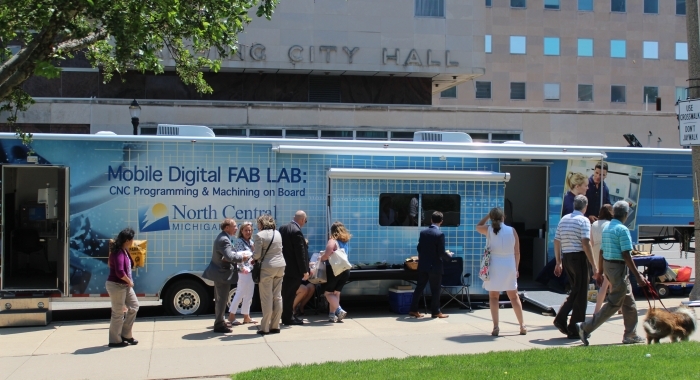 The Mobile Digital FAB LAB: CNC Programming & Machining on Board trailer, also known as the “Fab Lab,” is a custom-built digital education and training trailer. 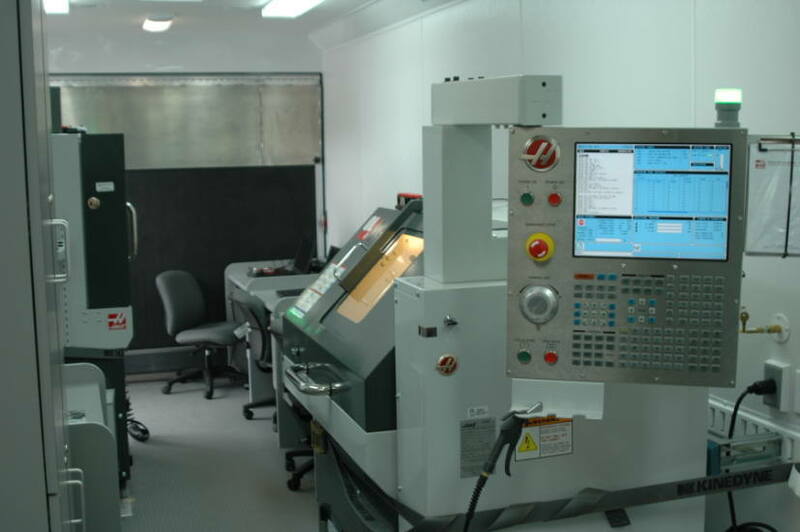 The trailer is outfitted with advanced technology including 13 computer stations with computer-aided design (CAD) and manufacturing (CAM) software programs to control a CNC mill and lathe used in the manufacturing process. 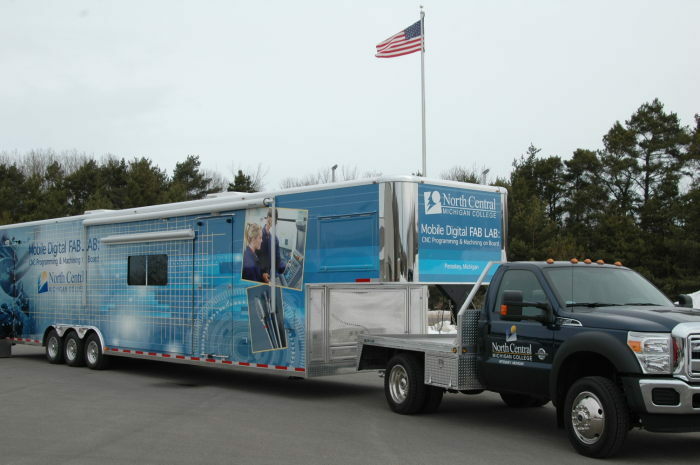 This trailer was built for North Central Michigan College for hands-on education and training. 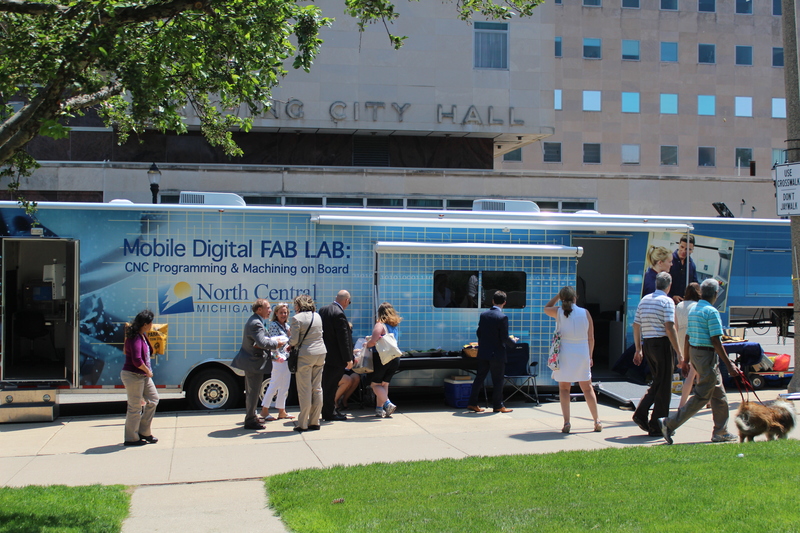 It is also frequently used as a demonstration vehicle to promote careers in high-tech manufacturing at schools and events in Michigan. 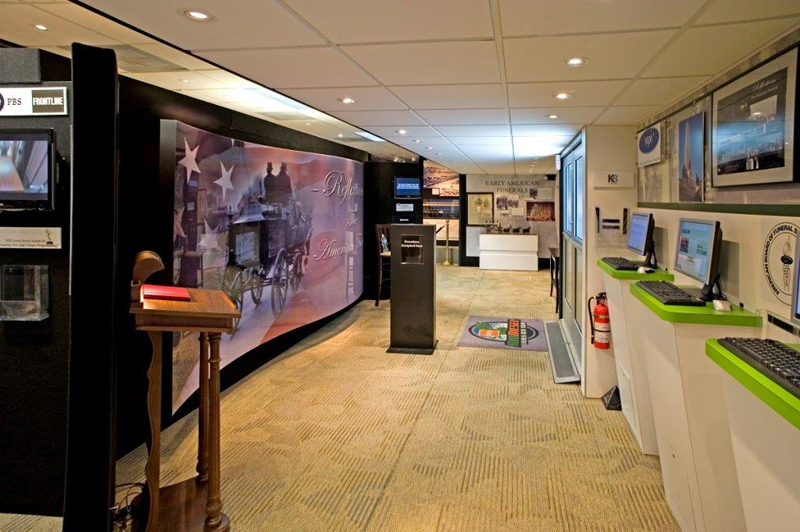 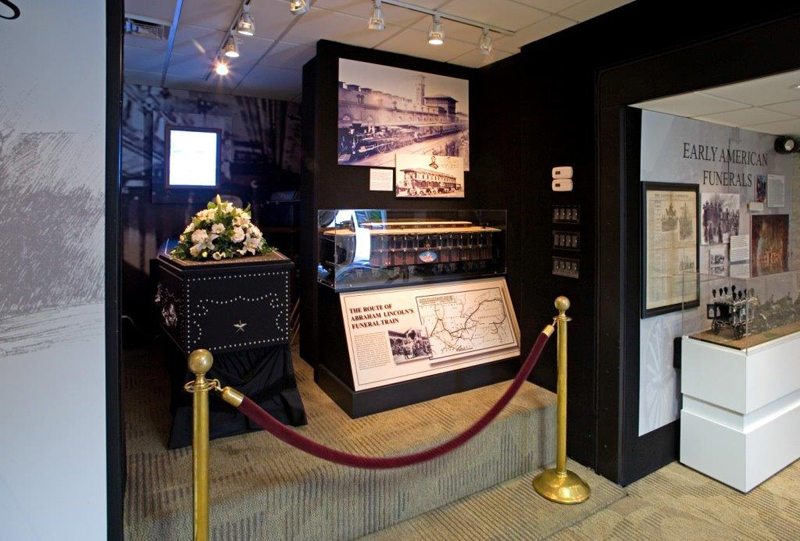 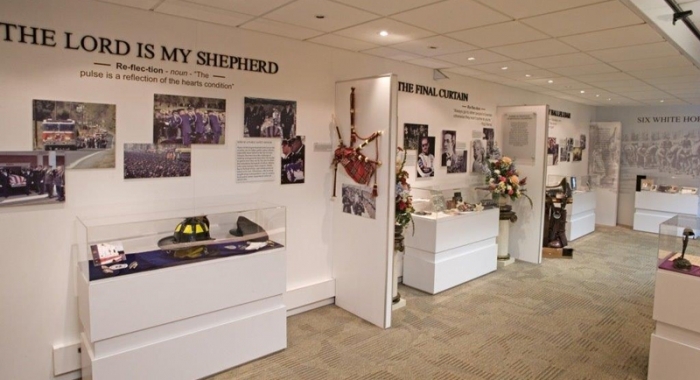 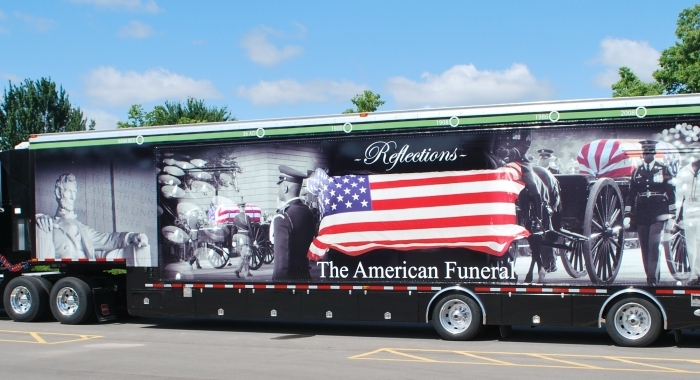 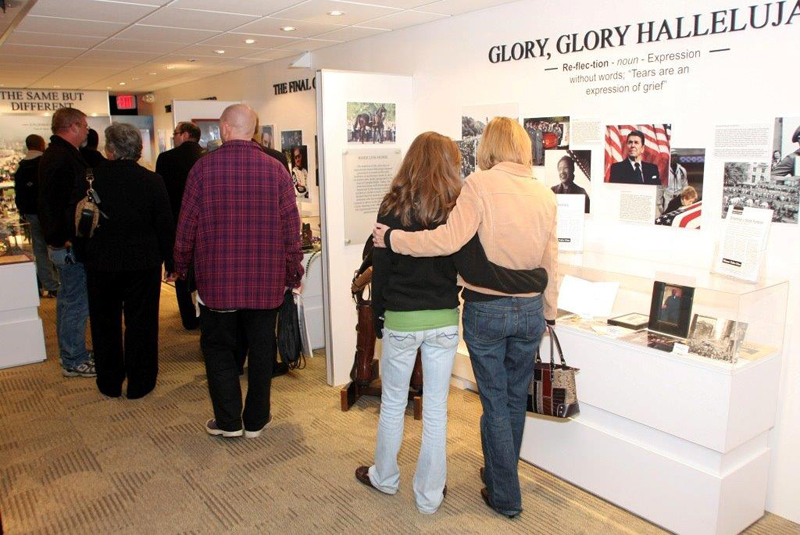 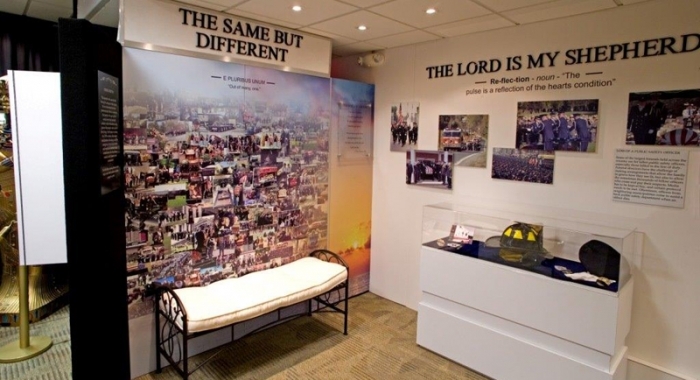 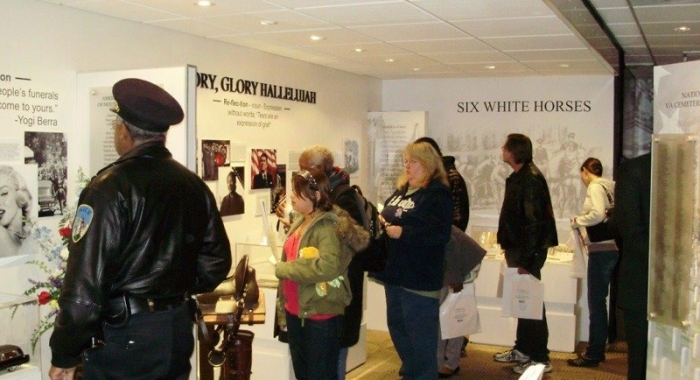 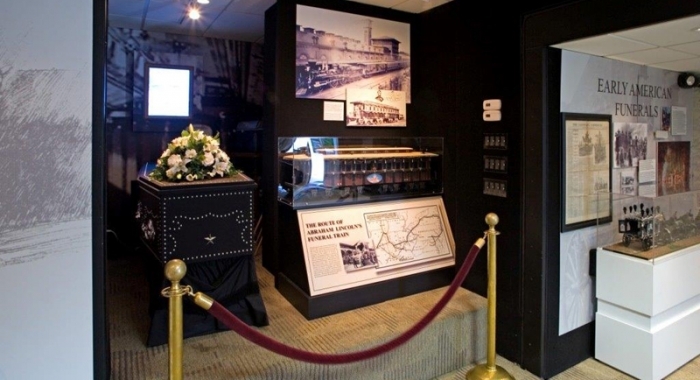 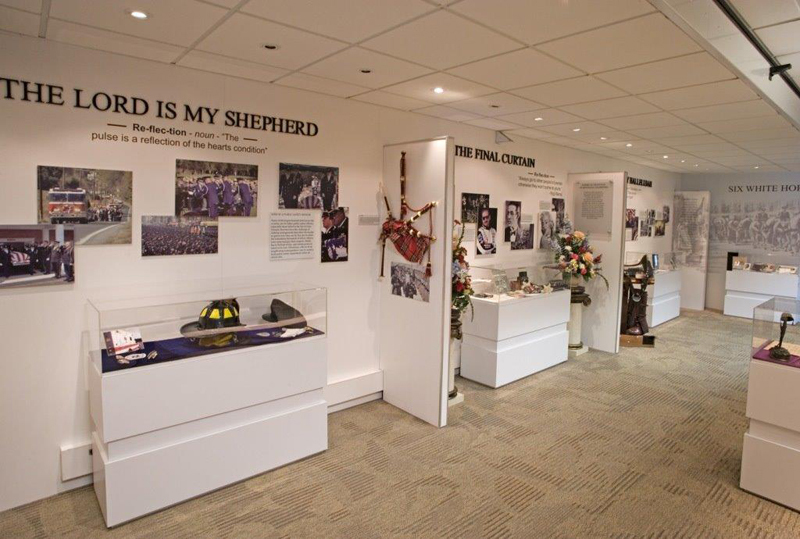 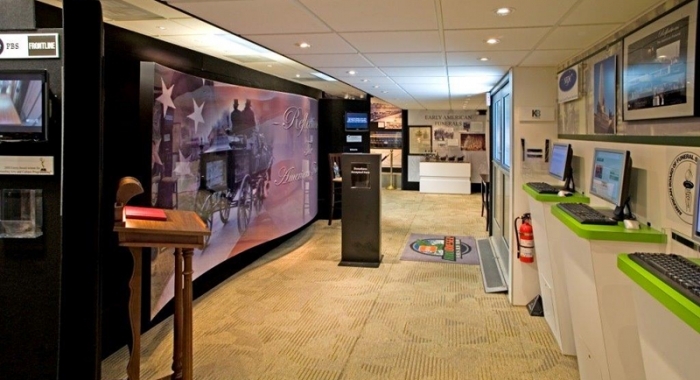 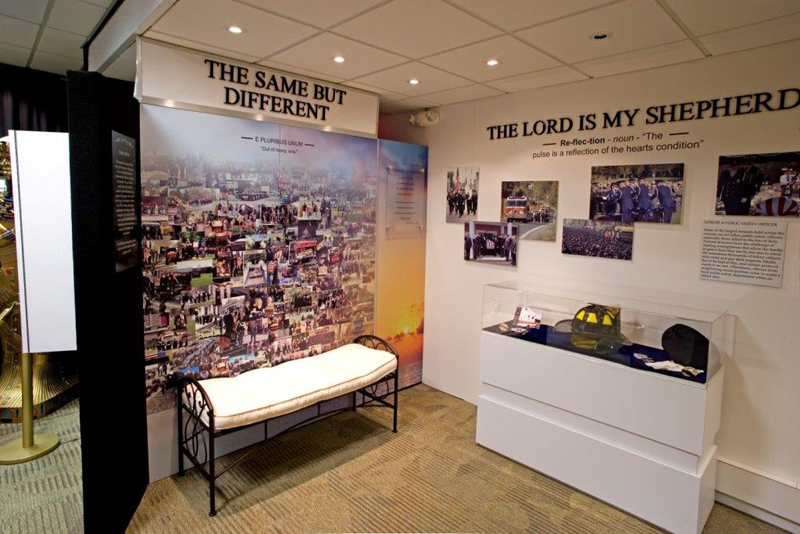 “Reflections: The American Funeral,” is a mobile museum which travels across the United States to share the history and traditions of American funerals throughout history. 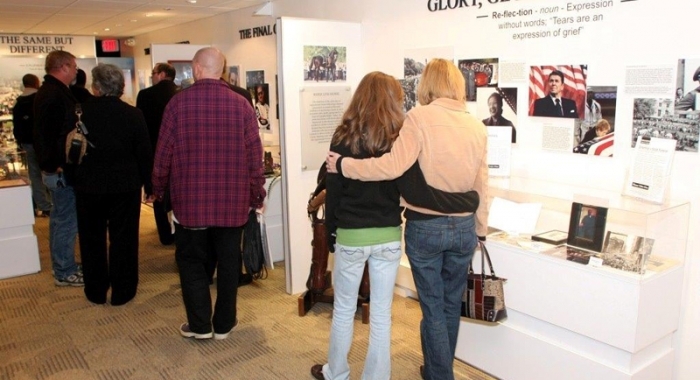 The trailer contains displays depicting ceremonies that honor the deceased, including Native Americans, veterans, politicians, celebrities like Michael Jackson, and even the typical American. 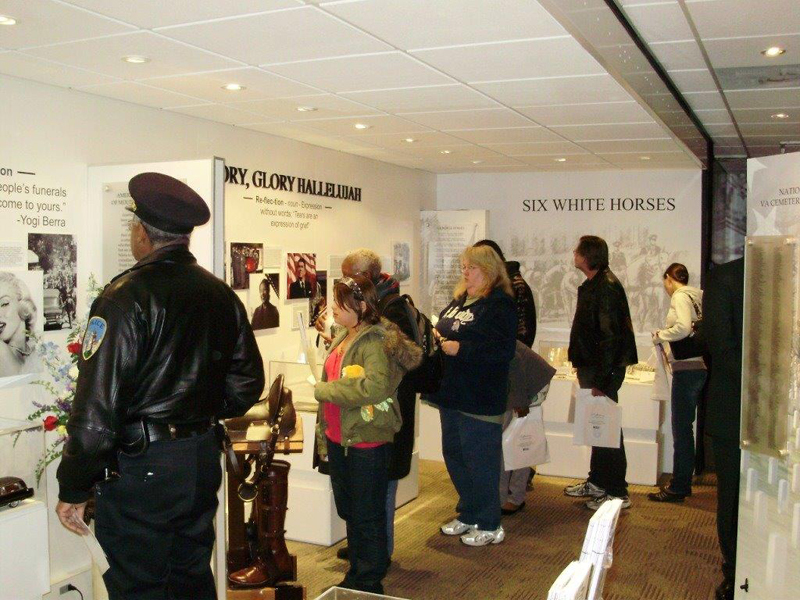 The museum educates visitors on historical customs and gives them a chance to view incredible original and replicated artifacts throughout the years. 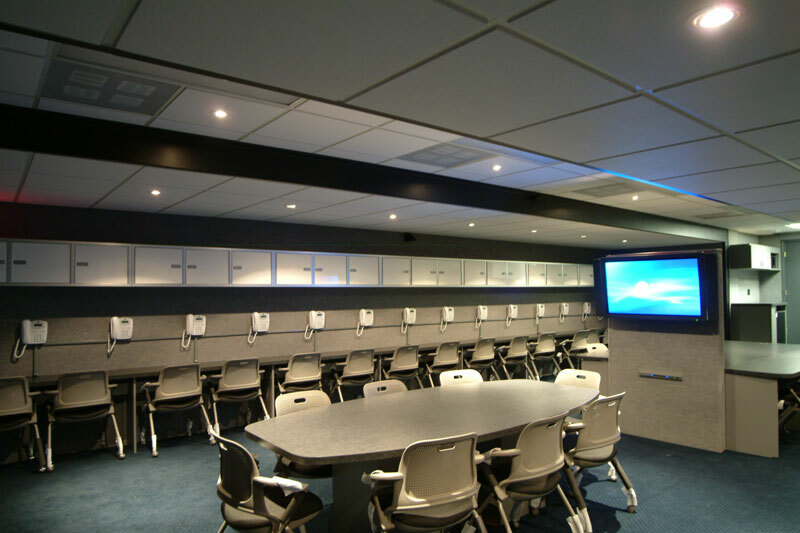 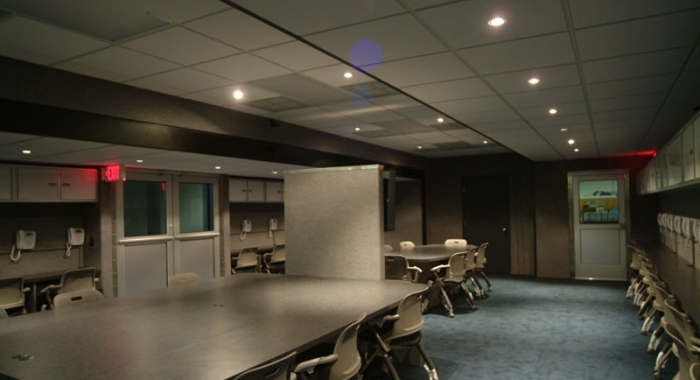 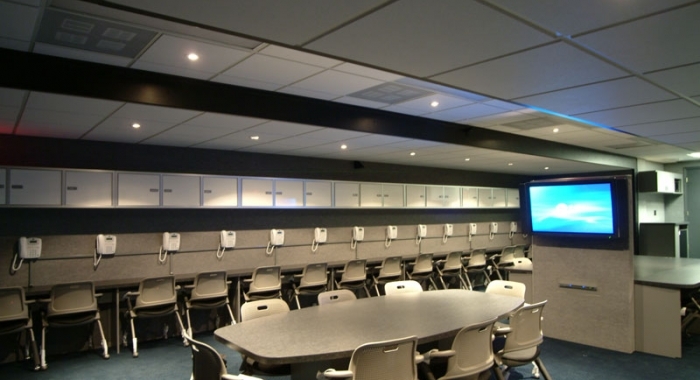 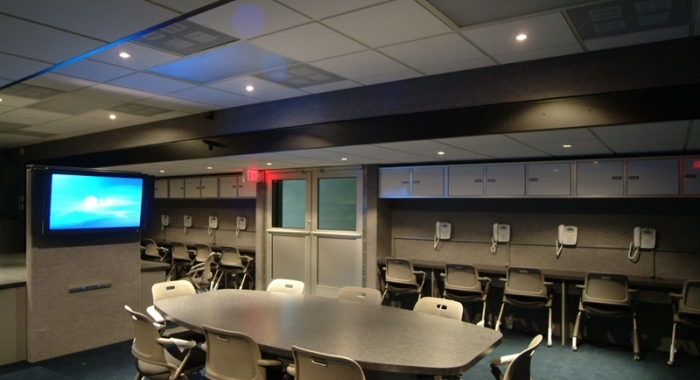 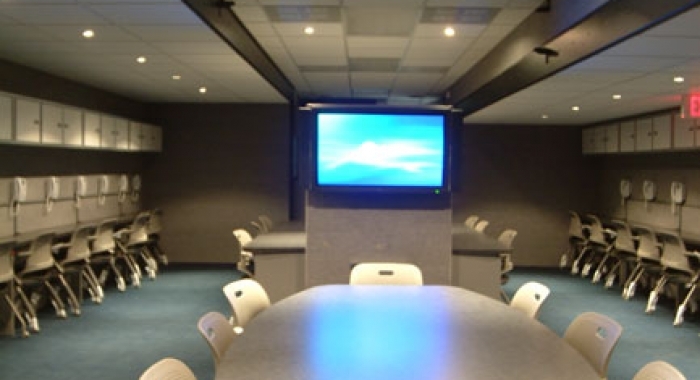 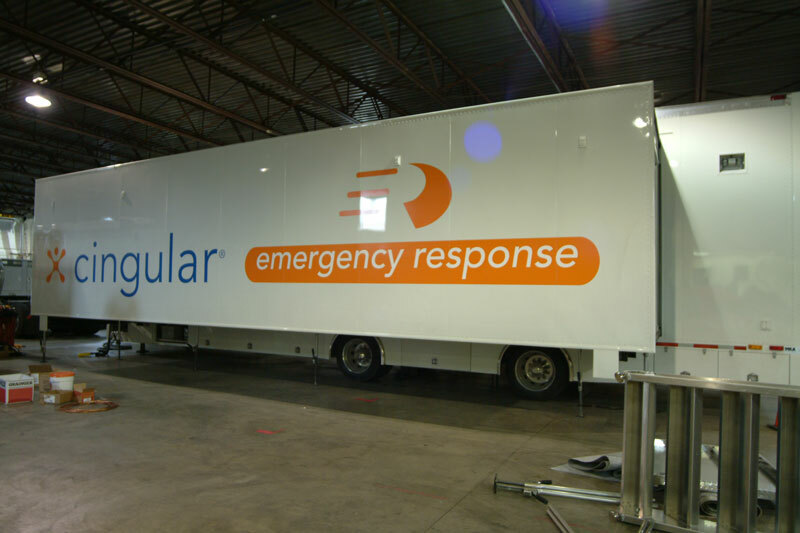 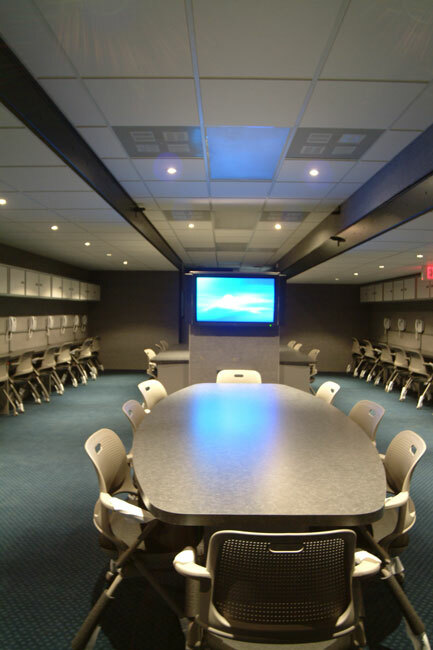 The Cingular Emergency Response command center was designed for Cingular’s expanded emergency preparedness program. 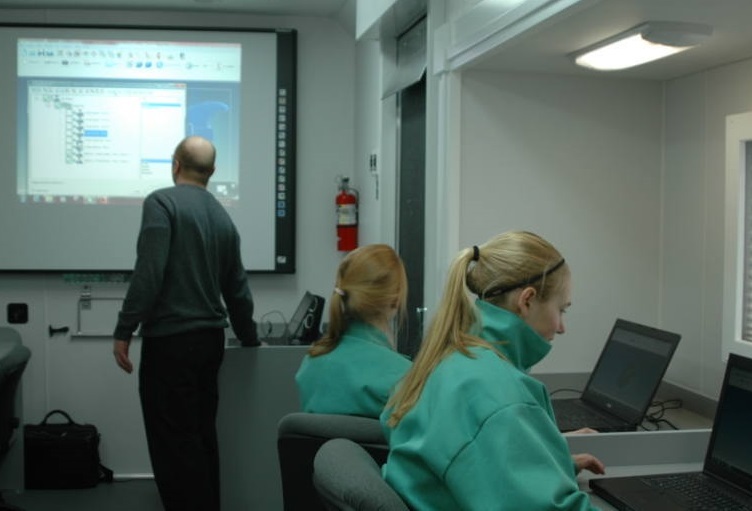 Wireless companies use command centers to ensure service is available to customers who have been hit by natural disasters and can provide first-aid to people who have been injured. 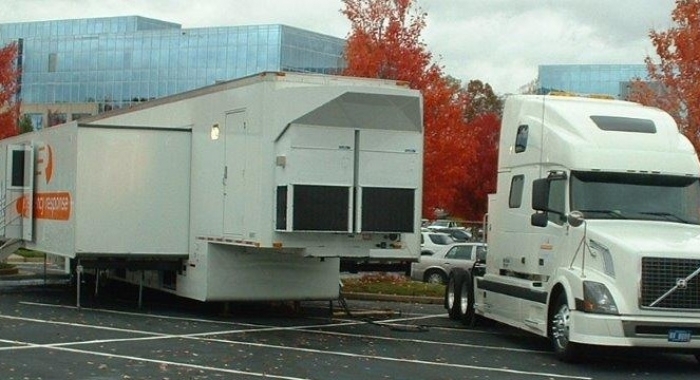 These state-of-the-art command centers are transported to nearby disaster areas in times of need. 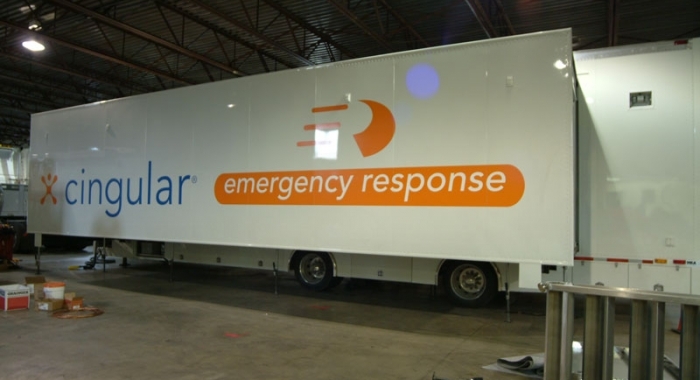 Customizations for our expandable trailers include stages, roof decks, flip-down doors, stairs, and the latest in technology, safety and comfort, including bathrooms. 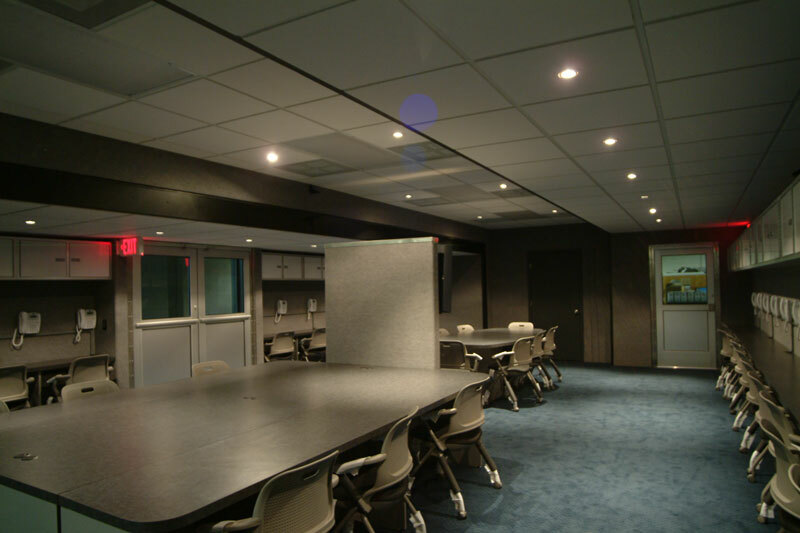 At Triune, we specialize in turning our customers’ ideas into reality!